I am not my name. I am not mind . 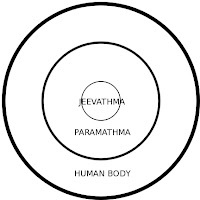 9) Jeevathma is slave for Paramathma(God) which lies inside Jeevathma. 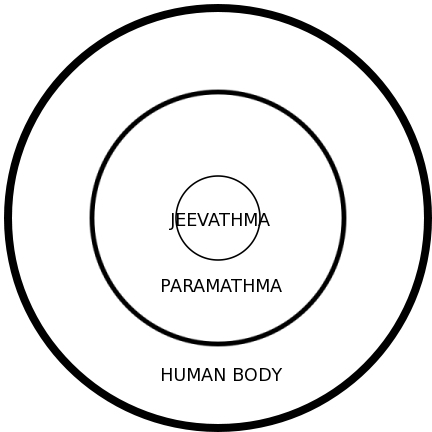 Jeevathma is a body for paramathma. Not your parents. They cant even decide child should be male or female. It is purely the God. Never think of god's property. Because it is very big. 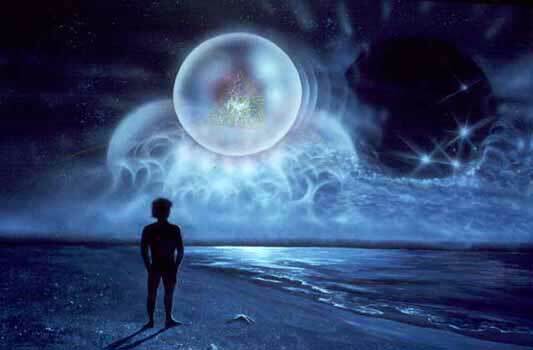 This whole universe which still we cant understand anything is only 25% of his property. It is called Leela viboodhi. 75% is Nithya viboodhi. He can take both of the world in his fingers. So never think about it. We are nowhere to him in terms of property. But be proud that we are the property of God, and never hesitate to think about the God. To destroy the mistakes(sin) we did in the last birth. Already we did so many mistakes. Don't do it again and again. If you are working for your body's happiness then to get it you may choose wrong way and the sin increases more and more. You may get happiness or sad. But if you work for your soul's happiness you will get only goodness. For this god will also help you. Because he is your father. You and god having very close relation ship. If you move towards him one step ahead, he will come to you 100 steps. So you can easily reach him. Don't search happiness outside, It is inside only. You need to control your Mind & Heart(Body & 5senses) and work for soul. You need to drive your mind in a good way. 3 Qualities(Guna's) :1)Sathva[Sathvigam], 2)Rajas[Rajo Gunam], 3)Tamas[Thamo Gunam]. When our Mind and Pancha Indhriyas[Five Senses] are dominated by 'Sathviga Guna',We will have Fresh and pure mind;If our mind and Pancha Indhryas were dominated by 'Rajo Guna ' we will perform bad actions like Desire, Angry; If our Mind and five senses dominated by 'Thamo Guna',We will get sleep,desire,lust,lazy,bad thoughts. (Consuming Non - veg including onion, garlic increases "Thamo Guna") Consuming Veg Foods[like milk,Fruits,ghee..],reading good books,knowing good ideas,habits,and character of Good persons,Good thoughts,Meditation,Yoga,Devotion,Devotional Music,Doing Good actions,Helping good Peoples,Sharing Good Messages with Good Persons will increase "Sathviga Guna" in us.If Sathviga Guna Increases our thoughts,Words and Actions will be Good. * Do your prescribed job with 3 thoughts: 1)I am not doing, 2)I'm not doing for any benefit, 3)Never think I'm working to get rid of my sin. Saranagathi: Saranagathi or surrender is the approach in Srivaishnavism for god.Resolve to do only such acts as are favourable to supreme god. To enter into the Vaikundam, the place where the god lies. Sorgam & Naragam were temporay places where you will stay only few days till the power of your karma. Again you will born in this earth. But if you do saranagathi, then you never come back to earth and you can stay at vaikundam. Take Home Message: Gita doesn't tell to serve the god physically, but mentally . 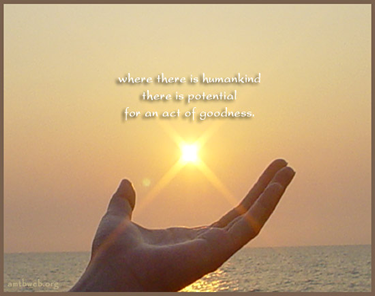 Do your job with consciousness of God.